Two books are still in editing. 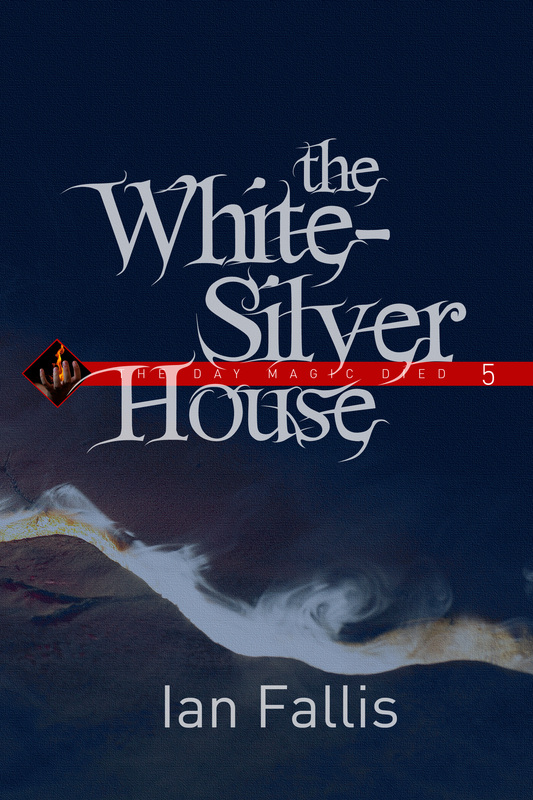 In late November, I completed the final drafts of The White-Silver House, which is the fifth and final book of the fantasy series, The Day Magic Died. 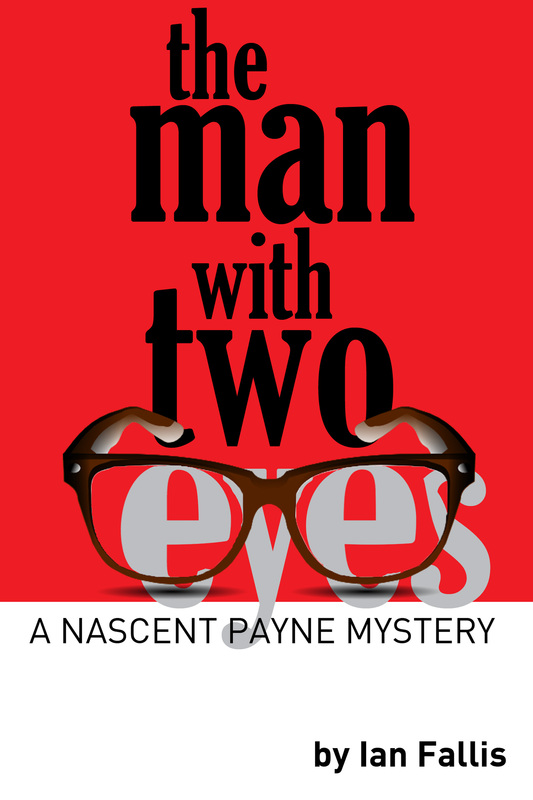 Soon afterward, I also completed The Man with Two Eyes, the second Nascent Payne mystery. I turned those over to my team of critical readers for their input. I have not received input from even half of them yet. I don’t blame them, however. For one thing, they’re all volunteers. They’re doing this to help me. It’s also important to note that four of the five had major life changes in the last few months: an unexpected move; a new child; new jobs; etc.